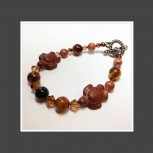 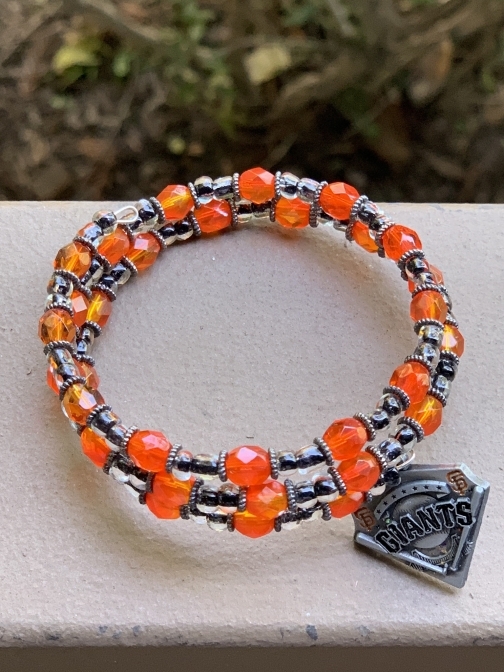 This bracelet is made with Czech crystal beads in orange to match the colors of the Giants team. 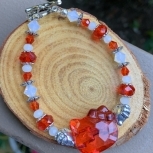 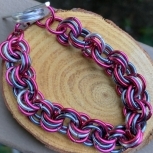 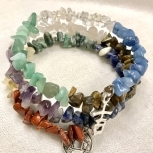 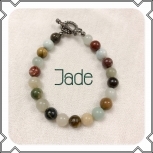 It is a crystal beaded bracelet on memory wire so one size fits all. 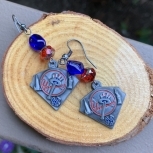 It has a silver charm on one end with the Giants logo.